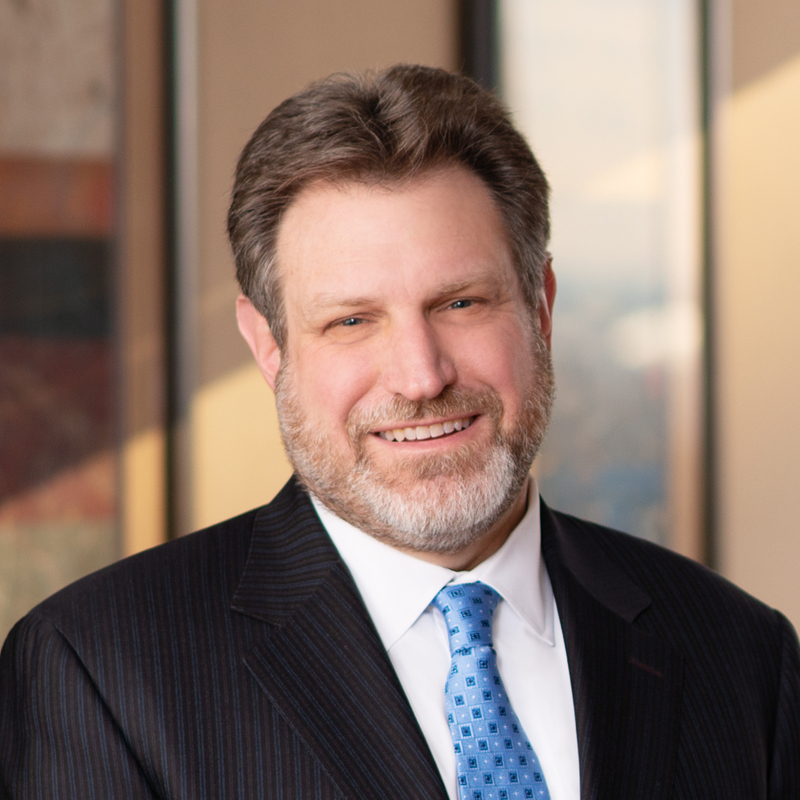 Evan Blaker presented at the Federation of Credit & Financial Professionals’ 2019 Northeast Regional Credit Conference. He discussed new ways to make yourself more efficient and add value to your organization. Evan also explored the topic of Provisions and ways to invest in yourself and your Credit & A/R team. © 2019 Cohen Seglias Pallas Greenhall & Furman PC.